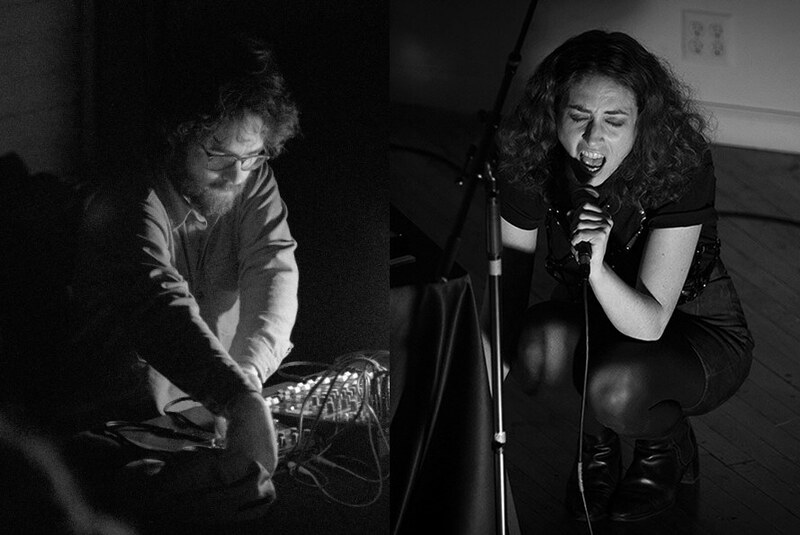 Fridman Gallery presents two solo sets from performer-composers Byron Westbrook (Los Angeles) and Eve Essex (NYC). Eve Essex presents new and recent songs, combining avant-pop vocals with open-ended combinations of synthesizer and woodwinds. Byron Westbrook performs new works in just intonation for laptop and electronics.